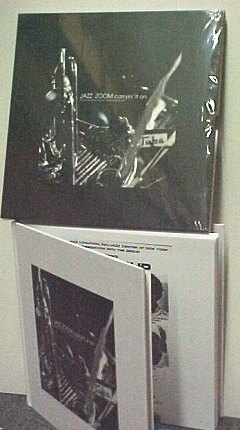 Little Blues Book [robertson1121] : Jazz Record Center, Rare and out-of-print books, records and more. A celebration of America's blues musicians. 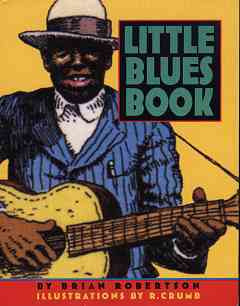 Includes everything from instructions on how to write your own blues song to a chronicle of infamous blues deaths.